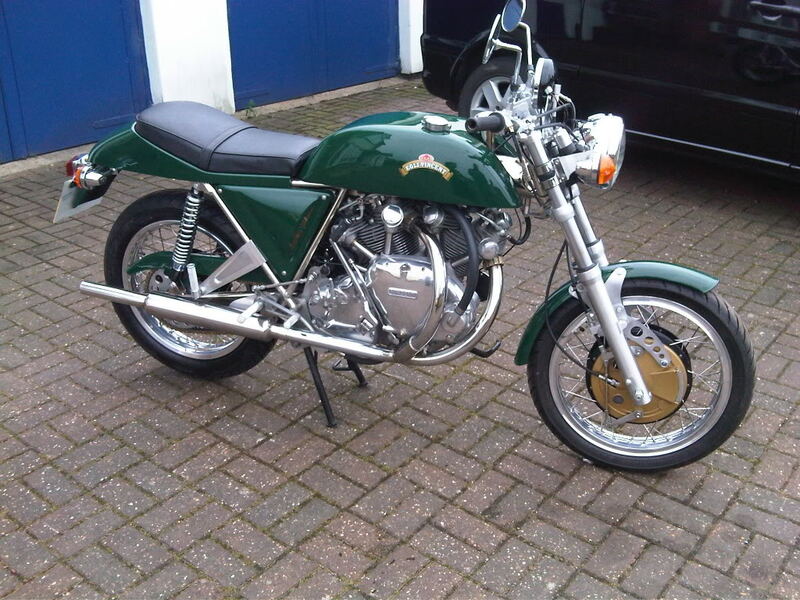 John Mossey has been building Egli-Vincent replica for many years under the business names of John Mossey Restoration (JMR) and John Mossey Classics (JMC). 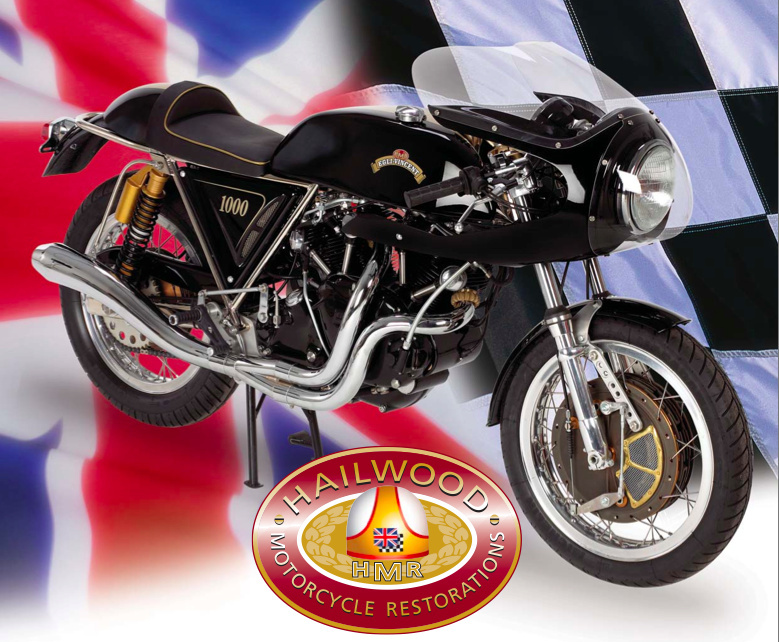 In between the business changed ownership and became Hailwood Motorcycle Restorations (HMR) (3-4) led by David Hailwood. 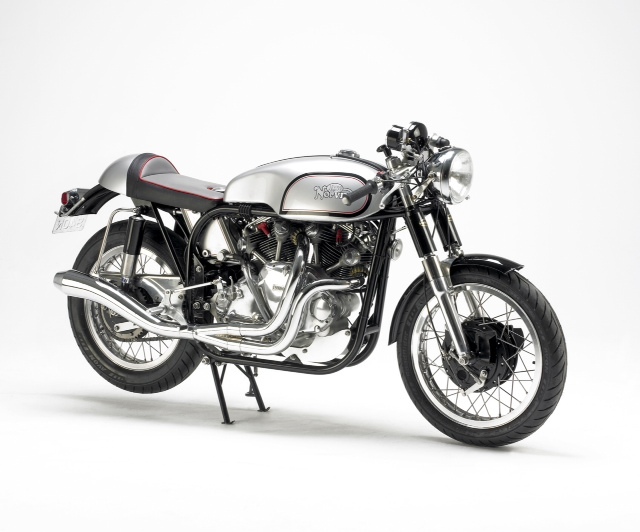 Since 2006 John Mossey proposes Egli-Vincent replicas (2) along with a modern interpretation of the NorVin. An early roadster proposed by John Mossey Restorations (JMR). Probably a unique bike, as HMR went bankrupt within a few months. This exhaust pipe is typical to all JMR bikes from which the HMR was derivate.